Mariam has ten years of experience in promoting youth leadership and gender equality and is President of the Association of Women's Leadership and Sustainable Development (AFLED) to promote women and girls empowerment. She was the Regional Coordinator Sub Saharan Africa of International Knowledge Network of Women in Politics (iKNOW Politics). She is a pioneer of President Obama’s Forum with Young African Leaders YALI. Mariam has pan-African experience with the African Union as Electoral Observer and is co-author of Gender and Election manual published in Mali in 2013 (NDI). Mariam is a member of the civil society consultative council of UN WOMEN. She is active in the Mali peace process and transitional justice for women. She is part of the international advocacy for climate justice. She is member of the Network of Human Rights Defenders in Mali. 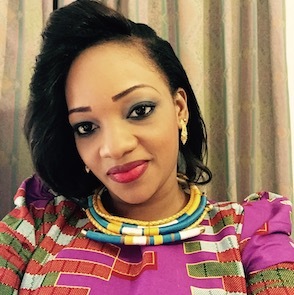 Mariam received the Award of Merit in 2015 from the Republic of Mali. She is an alumnae of the Harvard Kennedy School of Government – Women and Power. The security situation is fragile even though a peace agreement was signed between rival ethnic groups, Islamic militant groups and the current government in 2015. 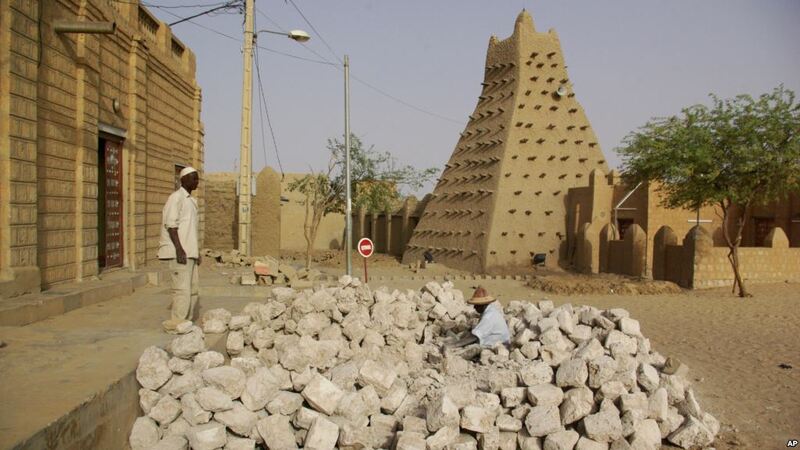 This instability severely affects the work and capacity of human rights defenders in Mali, as a climate of fear and insecurity is pervasive, especially in the North.